We enjoy a wide variety of music nowadays, and the ways we do so have been revolutionized by advancements in technology. For example, the Internet provided a way to stream any song from our smartphones, tablets, and computers. Although we now take part in the tech-driven music revolution, some people do feel the need of bringing the nostalgia back by playing songs on vinyl records. As a response to this need, the LOVE turntable was created. Its roots trace back to the traditional vinyl record player while having the convenience of smart features, letting anyone enjoy a rich analog sound experience. Achieving a blend of timeless, immaculate design and modern-day smart technology is the key philosophy behind LOVE’s functionality as a high-end portable turntable. 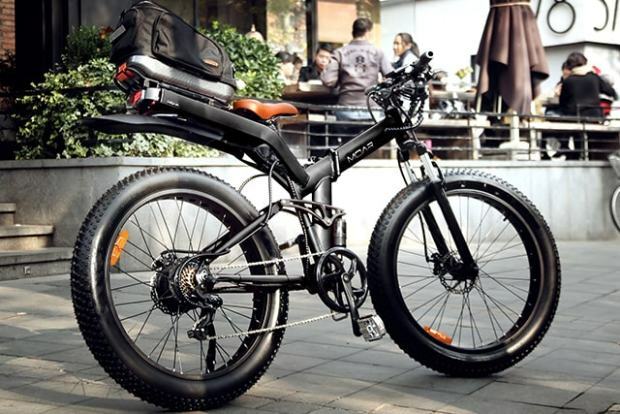 Its design is inspired by the creative ideas of Yves Behar, one of the most highly regarded industrial designers in the world. The team behind LOVE, comprised of hardware, software, and acoustic engineers, was able to craft a product that retains the core essentials of a vinyl record player while integrating intelligent features that highlight today’s novel pieces of technology. LOVE presents itself as a revolution in portable turntables. 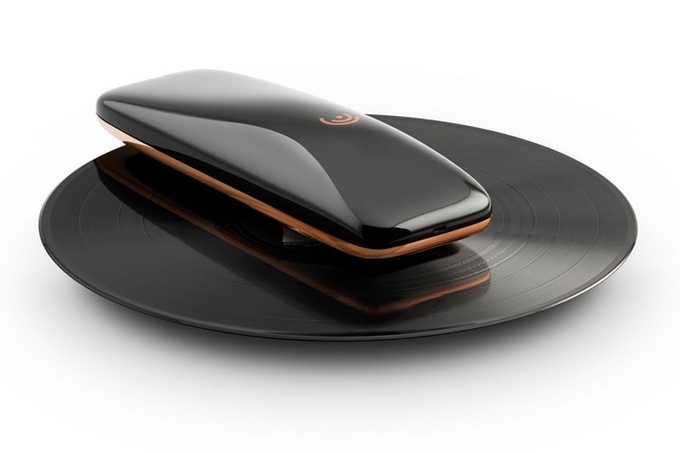 It helps to simplify the vinyl record playing experience through its wireless integration to your smartphone or tablet. All it takes to get started is by placing LOVE on top of your favorite vinyl and pressing its top shell. The built-in optical sensor underneath LOVE detects tracks and playback speed, which adjusts automatically based on the kind of record you want to play. It is compatible with 7-inch, 10-inch, and 12-inch records, with playback speeds of either 33 1/2 rpm or 45 rpm. Rich, audiophile-quality sound is instantly streamed wirelessly to your favorite audio devices such as wireless headphones, home theater systems, Hi-Fi audio systems, and many more with its supplied aptX-enabled Bluetooth audio receiver. It preserves the natural signature sound associated with vinyl records, including crackles and pops as the needle runs through the vinyl grooves. A full charge of its built-in battery allows you to listen to up to 15 full 12-inch records. 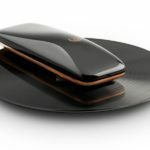 The LOVE mobile app accompanies the smart features of the LOVE high-end turntable. Within the app, you can easily select which specific tracks to play and have full playback control at your disposal – it lets you sit back, relax, and have your vinyl tunes streamed within a comfortable range. The app also supports the Sonos API, which lets you stream your music to any Sonos-certified audio hardware or online service. It’s compatible with all iOS and Android devices running iOS 6 or Android 6.0 or later. 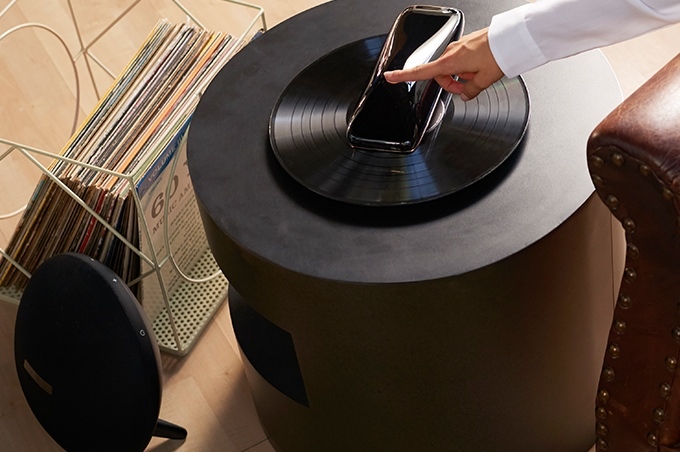 Combining smart design and functionality, the LOVE high-end turntable aims to revolutionize how vinyl records are enjoyed in nostalgic fashion.